Iron Sleek Poly Cap Rail comes in bundles of 6 - 4 ft. pcs. 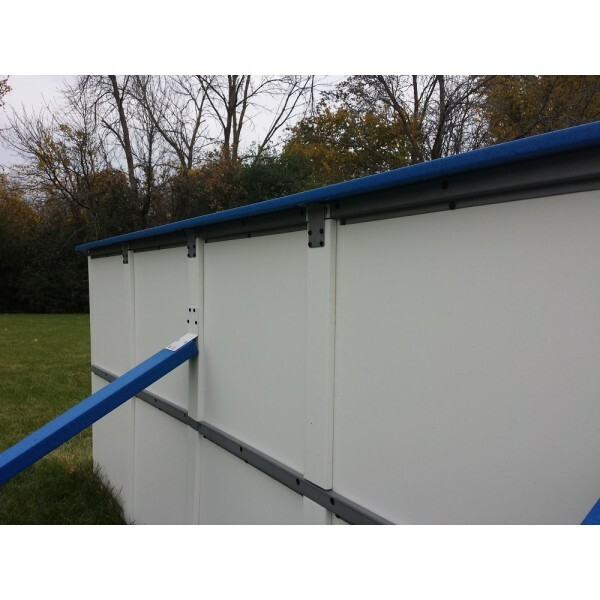 (Iron Sleek Blue) This package will cover 24 ft. of perimeter and includes mounting hardware. 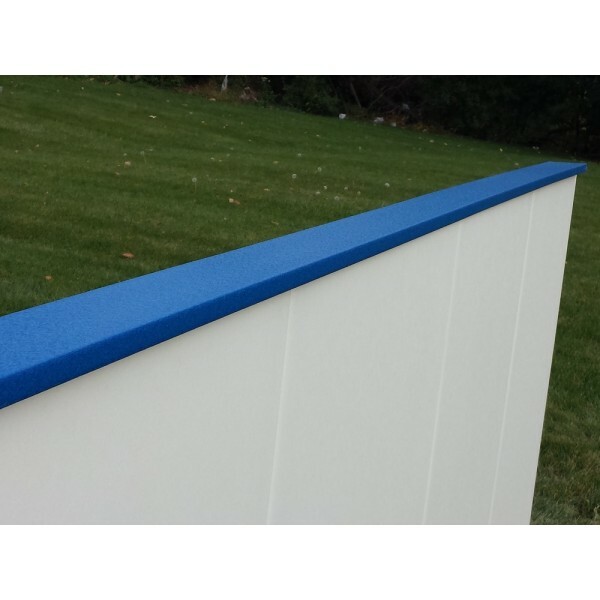 Take your Backyard Rink to the next level with our NEW Iron Sleek Poly Cap Rail. 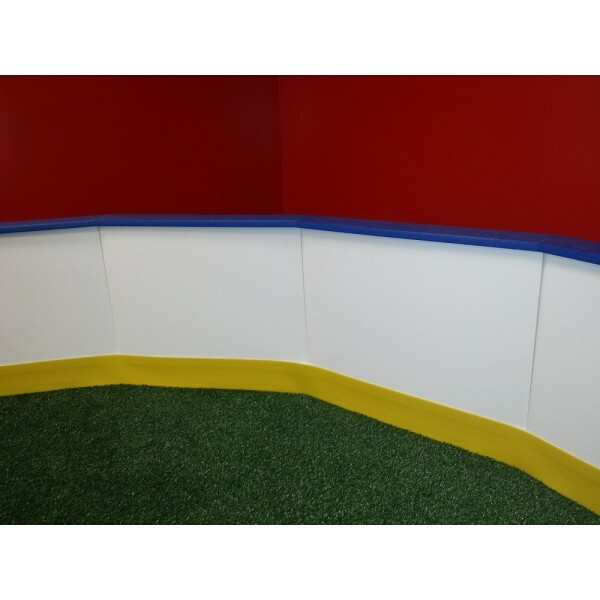 Measuring 3/4" X 1.68" X 4', our Poly Cap-Rail provides a professional looking top trim that will give your backyard rink an arena appeal. 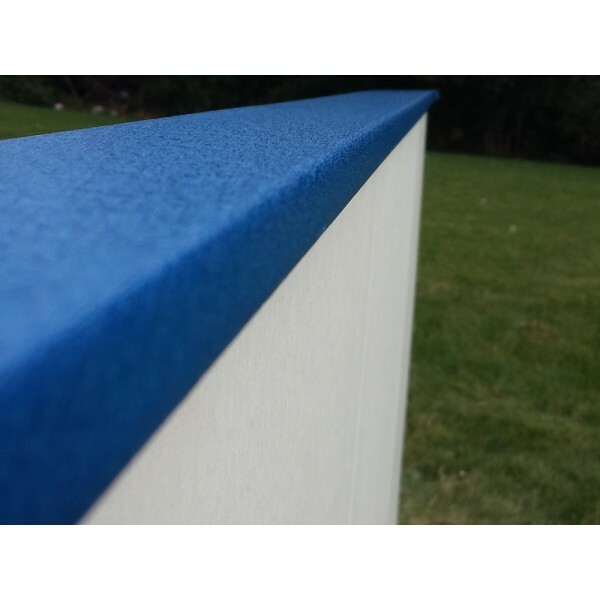 In addition, our Poly Cap Rail helps skaters discern the rink edges when the landscape is fully covered in snow. Made of High Density Polyethylene the Iron Sleek Poly Cap Rail not only looks amazing but is very durable. Made specific for the Iron Sleek Poly Steel Boards will also work with a plywood rink design as well.